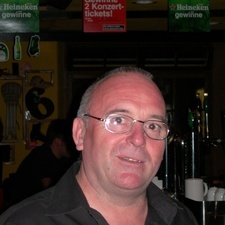 English speaking and originaly from Northumberland in England and with 22 years in the hospitality industry, the last 10 in Luzern qualifies me to share my experience and knowledge with you, avoiding the traps and pitfals associated with a tourist resort, eat and drink and be merry with the locals and find out where the bargains are! This is your tour, tell me what you want to see! we can visit pubs and local breweries, small dive bars or taste the finest foods and wines on offer. Receive special offers, VIP invites and exclusive updates for Lucerne.